I am proud to announce that I have been named a Werner Paddles Ambassador. I am honored to be affiliated with a company like Werner, one who is committed to delivering a great product with fantastic support. 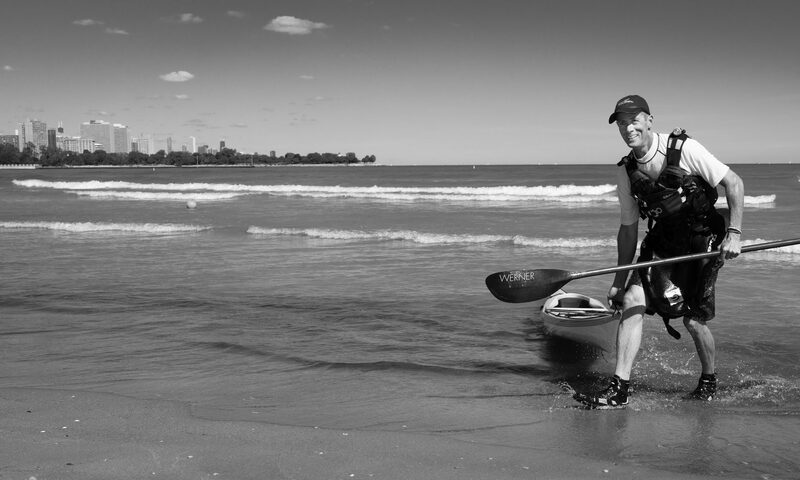 I have been a proud Werner user for several years and always enjoy the opportunity to share the story with other paddlers. If you want to experience a Werner product first hand, connect with me at an event or class. Take a minute to find your paddle at www.wernerpaddles.com.